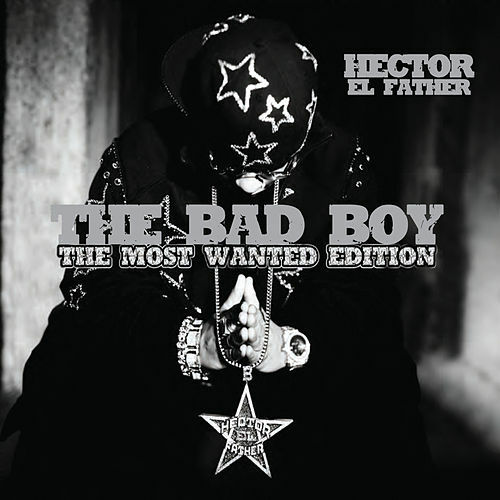 The original bad boy of reggaeton has been struggling with some major issues in the past few years, and it all comes to a head on the portentously named El Juicio Final ("Final Justice"). 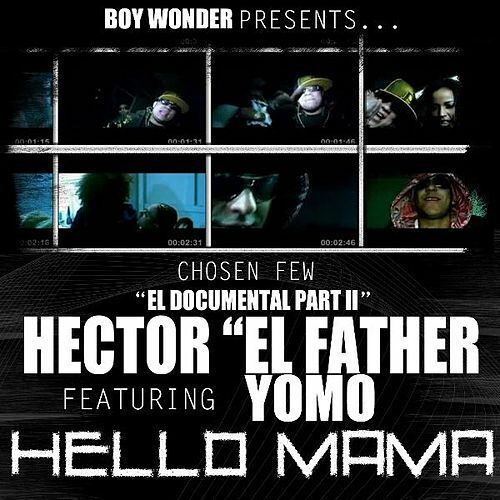 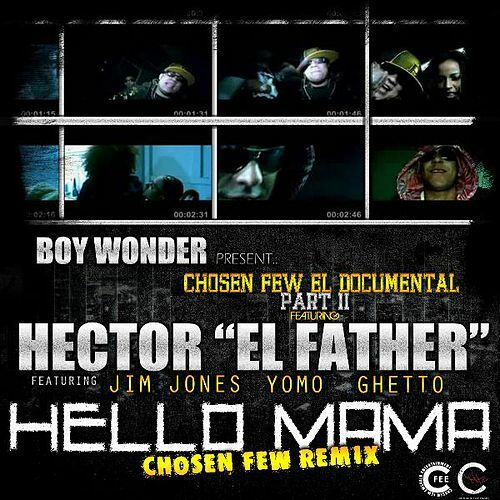 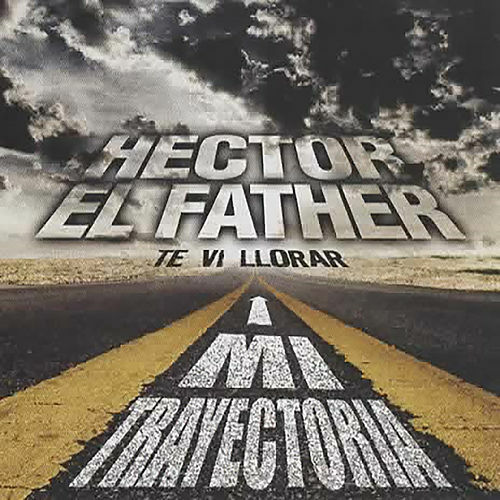 From the nearly six-minute intro that features Hector in a conversation with none less than, uh, God, we're treated to a deeply personal journey that navigates between balladry and reggaeton but always returns to issues of faith. 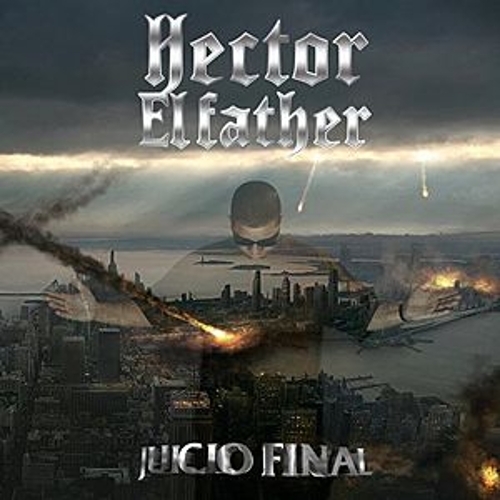 His most interesting work to date, El Juicio is also reported to be his last.